BACK BY POPULAR DEMAND! 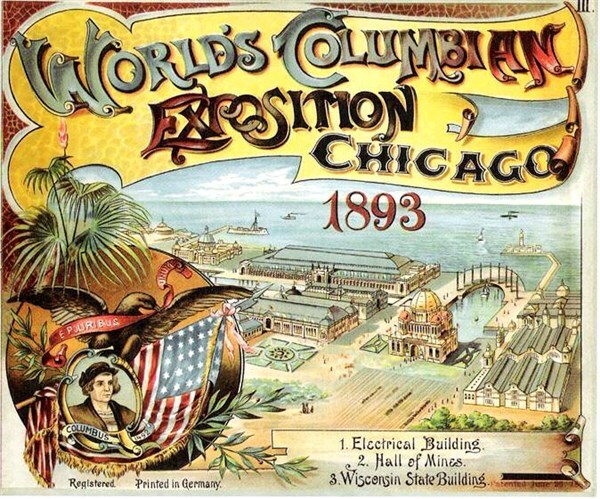 Hear the story of the 1893 Chicago World's Fair and see how the "White City" erected forever shaped much of Chicago's future. Learn about the "Devil," serial killer H.H. Holmes, and other surprising events. This is a bus and walking tour, plus you'll play trivia and win prizes! ACTIVITY LEVEL 3 / HEAVY WALKING: Physical stamina required. Stair climbing, longer periods of walking and/or standing may be involved, along with higher elevations and longer days. Participants must be able to keep up with group.